With all the baleful talk about destruction of various historical sites around the world, this news comes as a welcome change. The brain child of Sahenk Initiative (the main sponsor of the project) and the Turkish Ministry of Culture and Tourism, the endeavor entails funding of a substantial sum of $15 million over the next 20 years for what is generally considered as the world’s “oldest” monument – Gobekli Tepe. 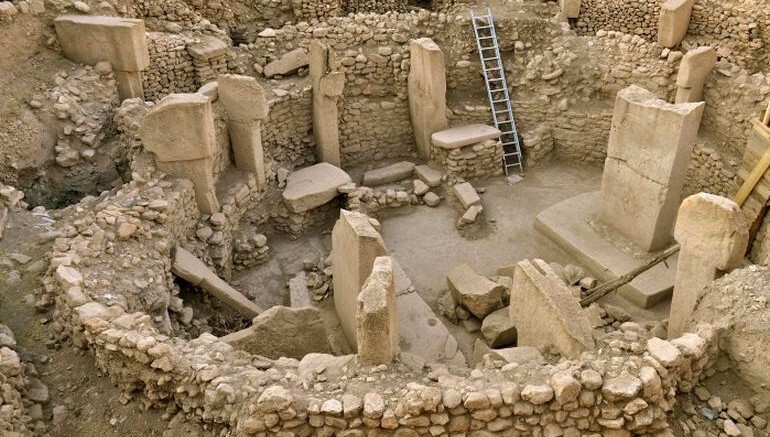 We included the Gobekli Tepe site (in southeastern Turkey) in our ‘Advanced Ancient Man-Made Structures‘ list. And now this incredible pre-historic testament to human ingenuity is all set to get its much needed supporting infrastructure. That would encompass newer excavation projects, a state-of-the-art visitor center and other promotional activities that could drive more history enthusiasts to actually visit the site. 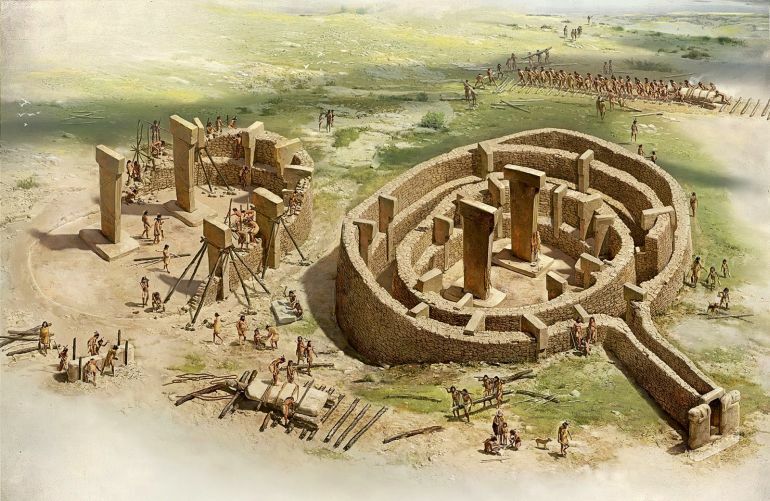 Located in the Southeastern Anatolia Region of Turkey, the mysterious Gobekli Tepe (or ‘Potbelly Hill’) boasts of an archaeological mound that is 15 m (49 ft) in height and over 300 m (984 ft) in diameter. First identified in a survey conducted way back in the 1960’s, this tell (or mound) flaunted a series of limestone slabs and T-shaped pillars, some of which were over 30 ft tall. Intrigued by these imposing finds, the researchers had conducted their detailed stratigraphy tests to reveal that the site is at least 11,000 years old (or 6,000 years older than Stonehenge and the Great Pyramid!). And oddly enough, in spite of this early neolithic date – when humans had still not developed major tools to take on such gargantuan projects, the advanced ancient structures were built (by mere manpower) in a site with no proximate water source. Unfortunately, in spite of such fascinating credentials, the pre-historic site has not been able to garner its deserved attention from global patrons, especially when compared to the ‘big guns’, like the Great Pyramid and the Stonehenge. But this new round of funding might just do the trick – in at least initiating worldwide awareness about the mysterious structures. In fact, promotional activities are already in full swing after the funding’s announcement at The World Economic Forum in Davos, Switzerland. In answer, enthusiasts have celebrated their successful campaign by recreating the massive T-shaped pillars in ice (in the municipality of Davos itself).